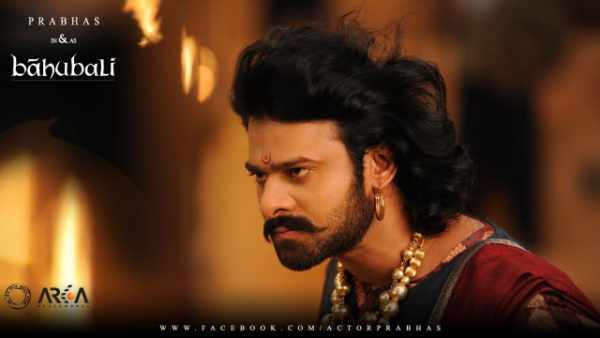 Baahubali 2 2nd / 3rd Day Collection 2 / 3 Days Bahubali 2 1st Saturday / Sunday / Weekend Box Office Report: Baahubali 2 movie collected more than 100 crore rupees as its first Day Collections from Domestic and Overseas Market. 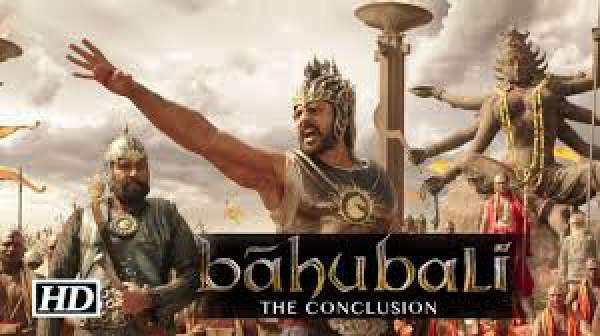 SS Rajamouli’s Baahubali 2 collection observed doing an exceptional performance on the Indian and Overseas collections. The movie is heading towards making up new records in Indian history. Check how much is the Bahubali 2 second day box office collection. The film already made million dollars business in the United States and Canada appears to be struggling on the Overseas box office during the second day. Most of the fans decided to go for the first day first show in their respective countries. Despite the fact that movie was releasing on Friday, a major part of the audience went for the first show instead of waiting for the following episodes. The flick is surrounded by an unprecedented buzz and hype around it. Due to which, it has got a grand opening not just in South, but also in North India, among Hindi movie lovers, as well as overseas (international viewers). It is surely one of the best franchise of all time to date. The year, 2017, hasn’t been good enough as far as Bollywood film industry is confirmed as only two movies got a good opening so far. But, there are a lot of expectations of Bollywood associated with Baahubali. 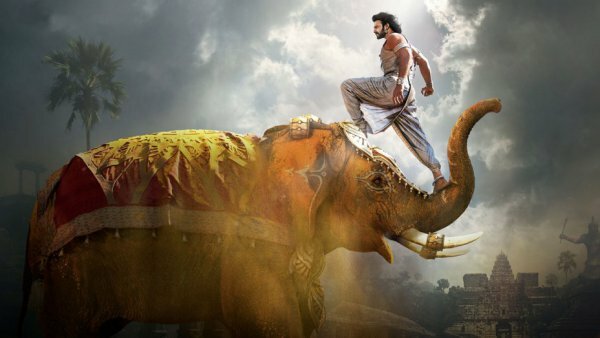 According to the official release of the US-based distributor of Indian movies, Great India Films is proud to share that Bahubali-2 is going to have a mammoth release in North America. Telugu, Tamil, and Hindi versions will be released in over 1050 screens. The USA will have about 900 screens, and Canada is going to have over 150 screens. It’s the best ever recorded screen bagging by any Tollywood movie in Western countries. Few popular Hollywood movies follow mark of such presence. Adding to the statement, producer justified that Telugu version of the movie is going to release in more than 400 screens in the USA alone, Followed by Hindi (300 Screens) and Tamil (200 Screens). Almost every theater is going to screen Telugu’s first VFX movie in original 4k Format, while some other theaters are giving more pleasure with world class services to the viewers. According to the initial reports, it came to the knowledge that movie has got more than 9200 screens around the globe. This was the biggest ever release by any Indian movie. Coming to the Indian market, Baahubali 2 collection successfully broke the record of Salman Khan‘s Sultan which was released in 5500 screens across the country with 6500 screens worldwide. From the domestic market, Baahubali 2 is expected to score more than 32 crore rupees after the initial release. 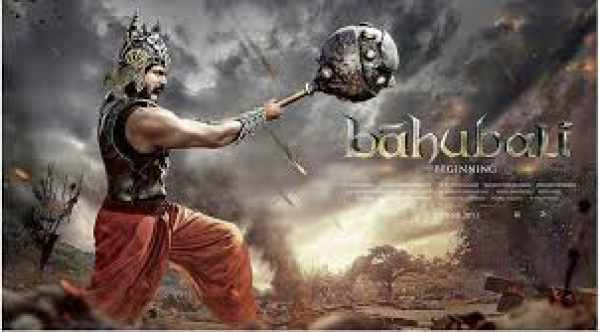 The figure should be close to 32 crores as many other South Indian films were able to touch the record of 20-22 crores and Baahubali 2 is going to release in 3 major languages with house full tickets of benefit shows around the country. The surge in Benefit shows ticket prices also helped in taking a big boost. Since it’s a work day, earnings will be limited a bit. Releasing on the auspicious occasion of Akshay Tritiya, the film is going to score big in the Northern Indian market as well. Religious touch always helped to score better points for any movie releasing in India. Coming to the trends of following day, Saturday which was actually a weekend and a better audience is normally expected. As the opening day trends of Bahubali 2 collections already touched sky-high limits which helped in getting a big boost after all. As most of the audience already watched the film in theaters during the opening day, trends for advance booking of Day 2 tickets went slightly down. The first day collections were high because of widespread release as well which got restricted on the following release with normal prices of movie’s tickets. Stay tuned to TheReporterTimes for latest Tollywood news and other entertainment developments.